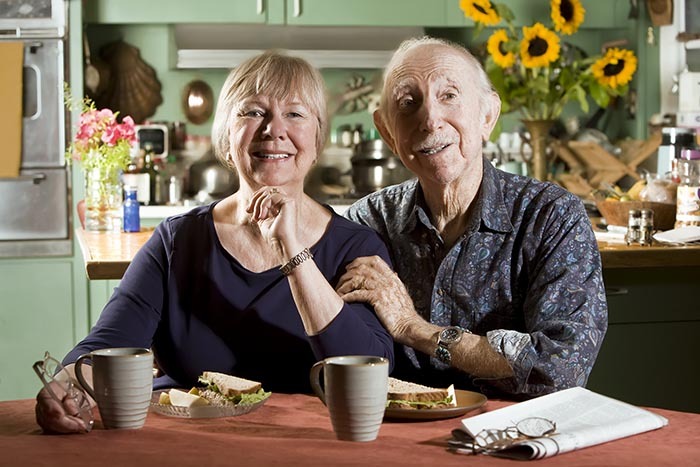 According to an analysis recently conducted by the Urban Institute, senior households are expected to grow dramatically by 2030. While senior households have been rising slowly over the decades that overall number is expected to blossom over the next 15 years. In 1990, there were 20 million households for seniors 65 and up, while in 2010 the number reached 25.8 million. By 2030, the Urban Institute projects that aging baby boomer households will reach 46 million. The authors of the analysis indicated that senior homeowners will increase from 20 million to almost 34 million. That’s quite a jump in our book. As a result of this expected dramatic rise in senior citizens, the authors detailed what they believe are needed policies that will allow them to stay in their homes as they age. They listed “three measures of innovation and action” to address this issue. First, we must prepare to address a large increase in cost-burdened households. Seniors’ incomes drop after they retire, but their housing costs often don’t go down much. Second, we need to encourage and support home modifications that make homes safer, healthier and more efficient for seniors. And, finally, we need to encourage and support changes in the community. Community support is necessary for seniors to have a high quality of life. We at First International Title believe in providing professional service to everyone, including our seniors. Just remember that one day you will fall into that age bracket and you, too, will be looking for any guidance and support that you can find.